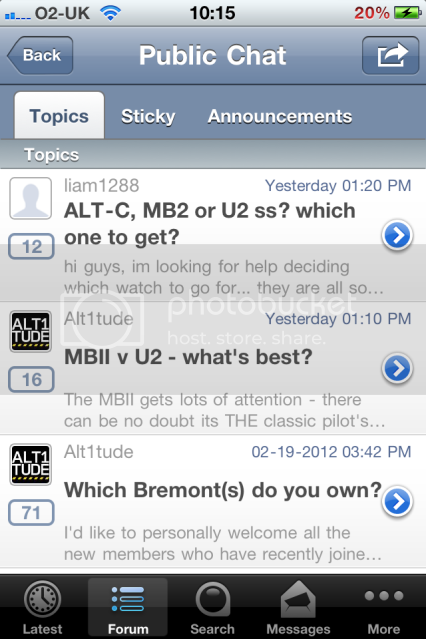 I've now installed TAPATALK on ALT1TUDE which means that browsing and posting on the forum via an Mobile (iPhone, android, blackberry) is much easier! For iPhone users, you can purchase the APP from this link: (or search 'TAPATALK' on the app store). Before you buy, I've provided a little guide (from iPhone) to help you decide whether it's worth it. 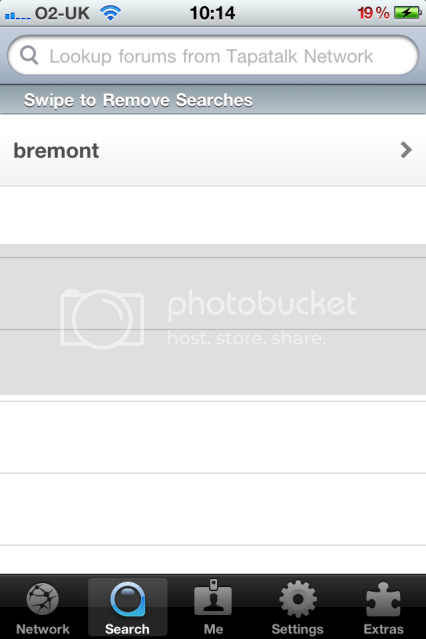 Posting is easy as you can add comments straight away. 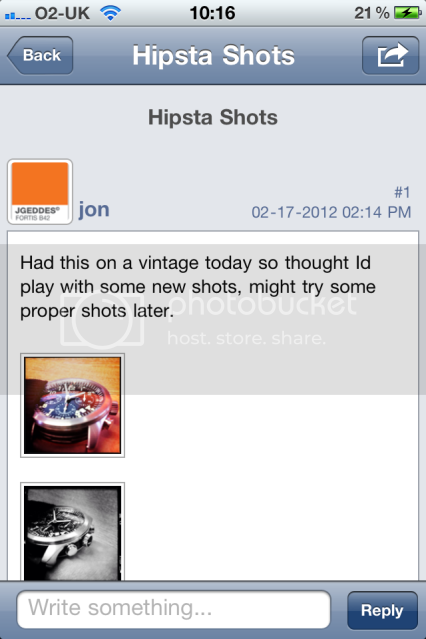 You can also upload photos and any messages you get appear in the bottom of the app window. I would be very interested to hear what people think and whether it's a worthy addition or not! Is it only me or can the forum no longer be accessed via Tapatalk? 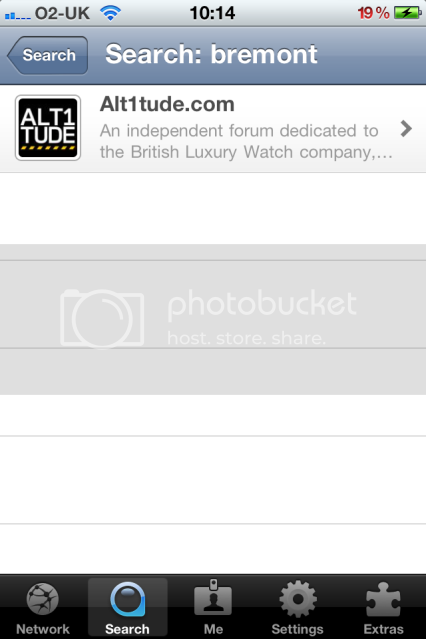 Can't access here, which is a real shame as Alt1tude is one of the few forum I use that isn't on it Hopefully an easy fix. Hi all. Thanks for the posts regarding this. I will look in to why this is no longer accessible and get it rectified as soon as possible. This being fixed will up my forum participation 100 fold!!! !